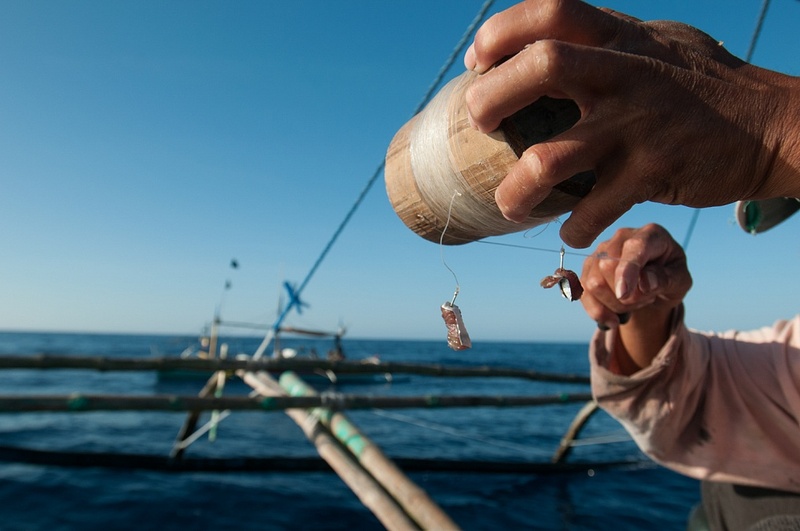 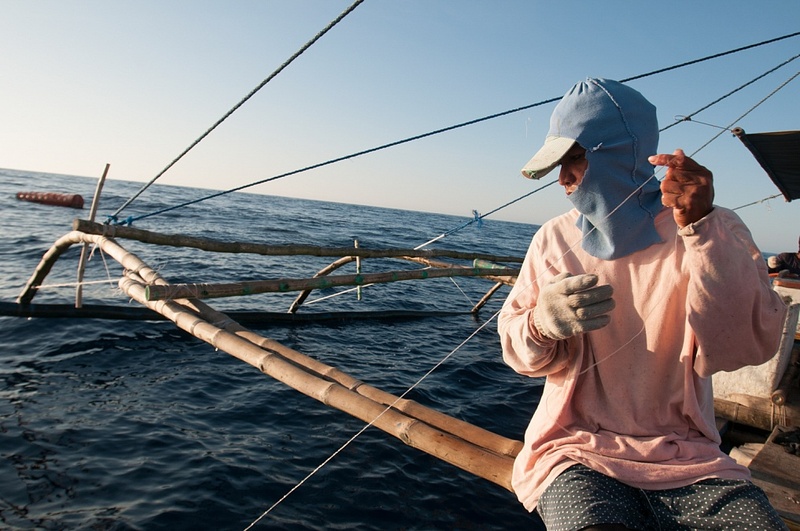 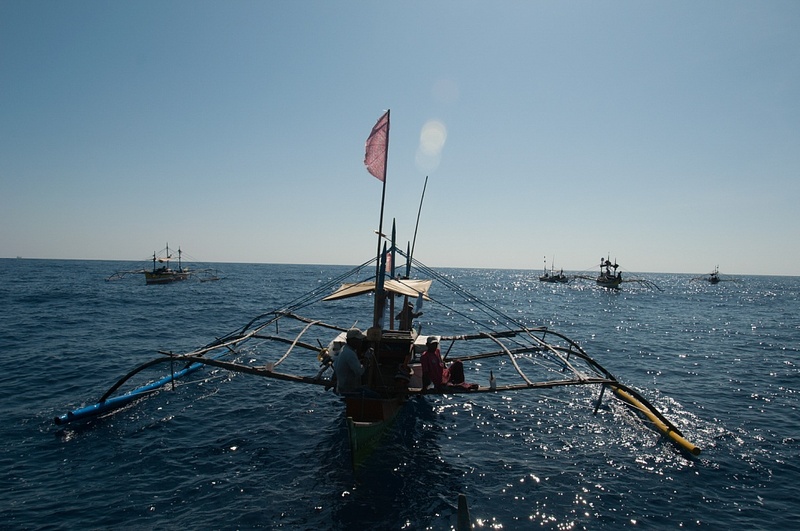 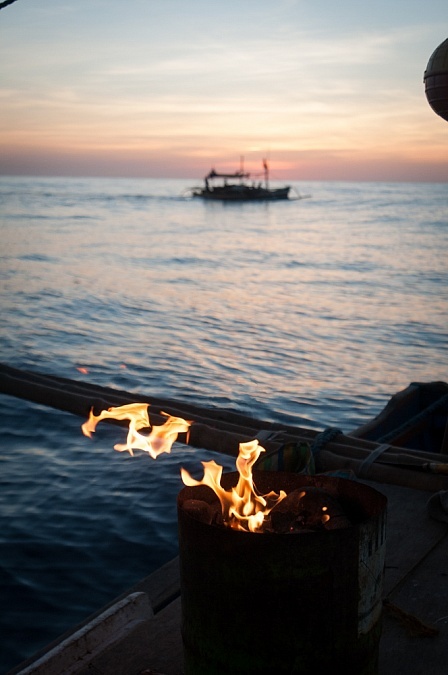 In early 2008, Beto, the Filipino captian of the small fishing boat the Marc-Cris, headed 80 miles off-shore for what he and his crew hoped would be fertile fishing grounds in the South China Sea from their port in central Luzon, Philippines. 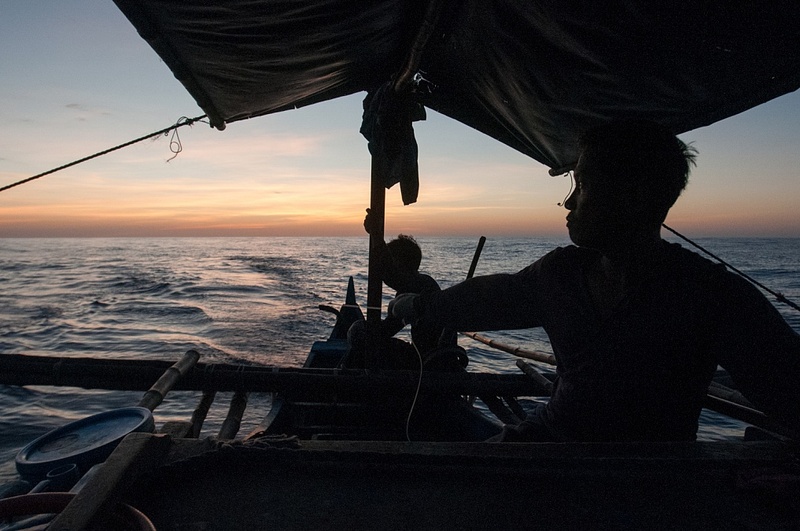 A three night trip turned into four as turbulant weather, rough seas due to an earthquake, a near miss with a tanker in the middle of the night and finally the failure of the coupling device that turns the propeller added to the problems of a light catch. 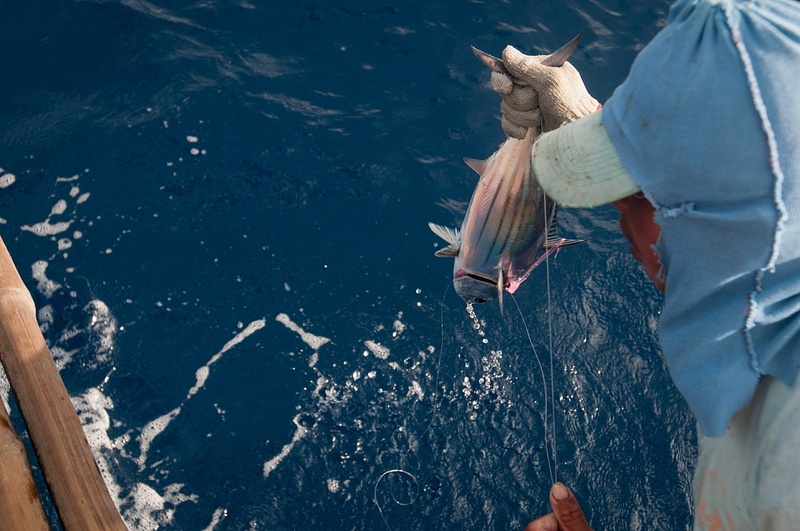 The total catch wasn't enough to break even, nor to properly fix the mechanical issues of the Marc-Cris. 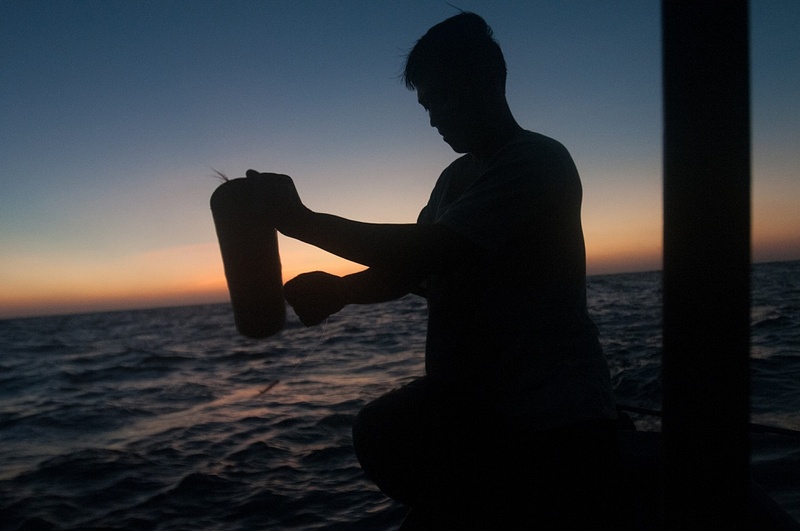 Two weeks later Beto, his son, nephew and a fellow fisherman would take the boat out only to never return. 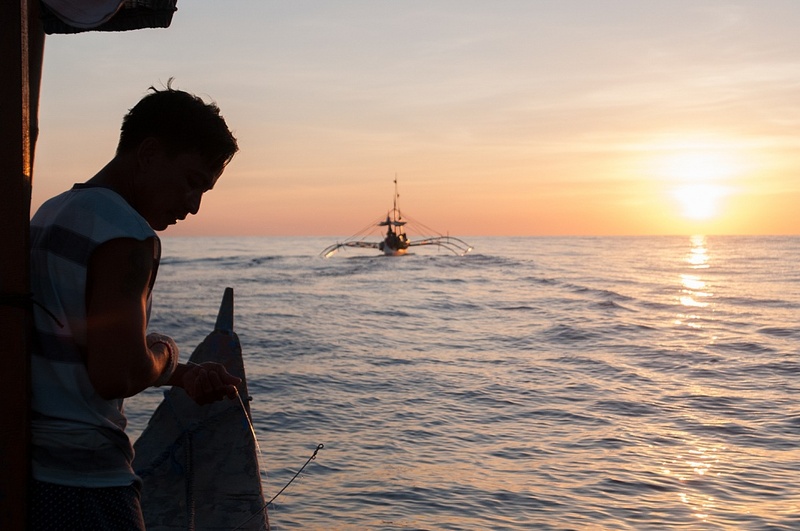 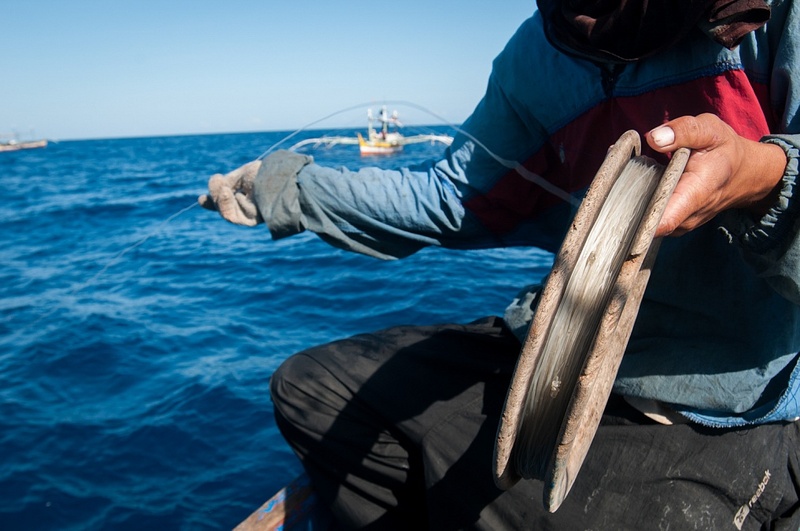 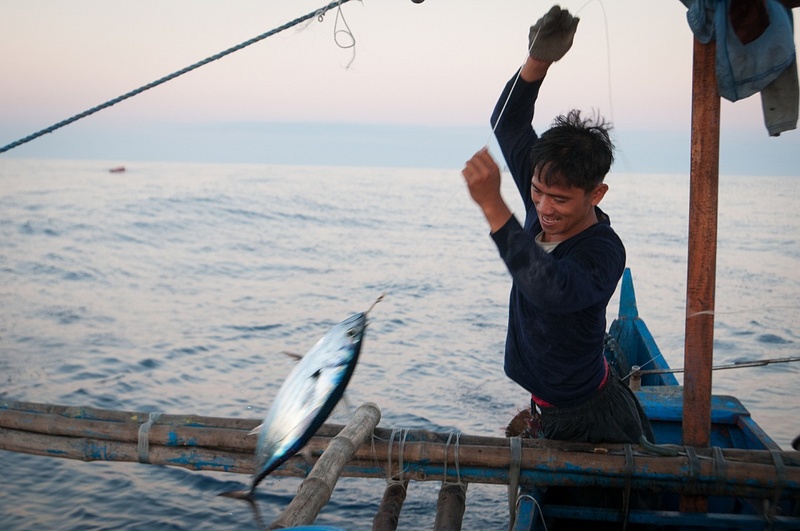 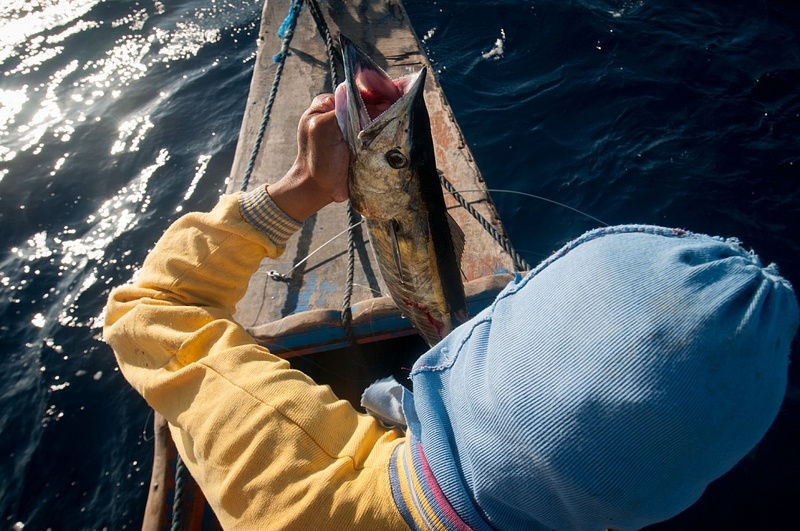 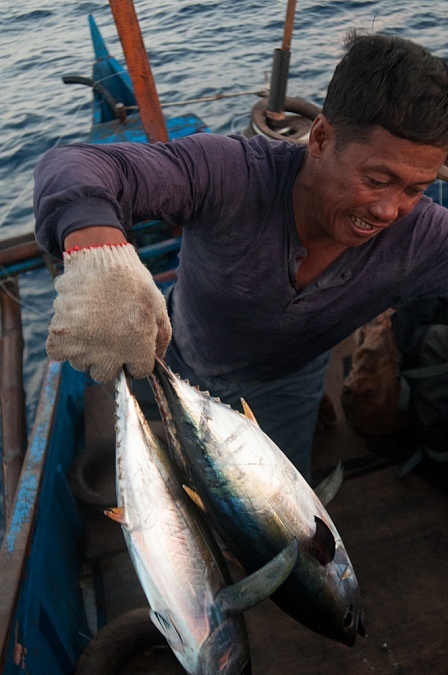 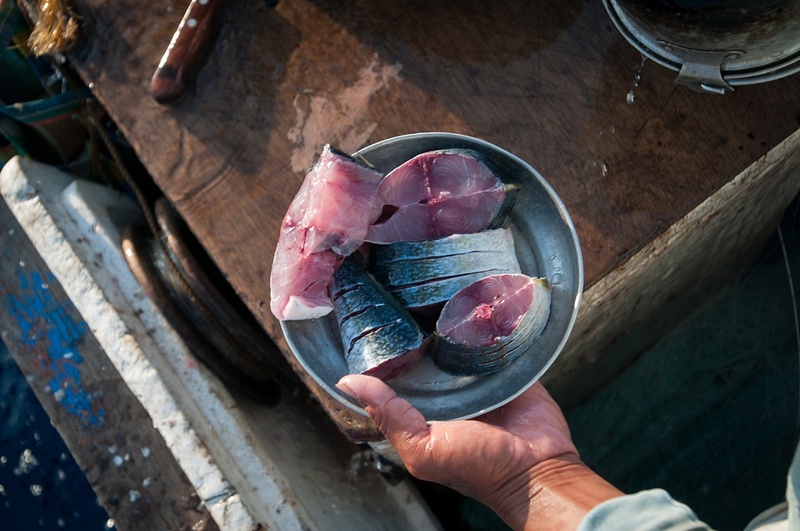 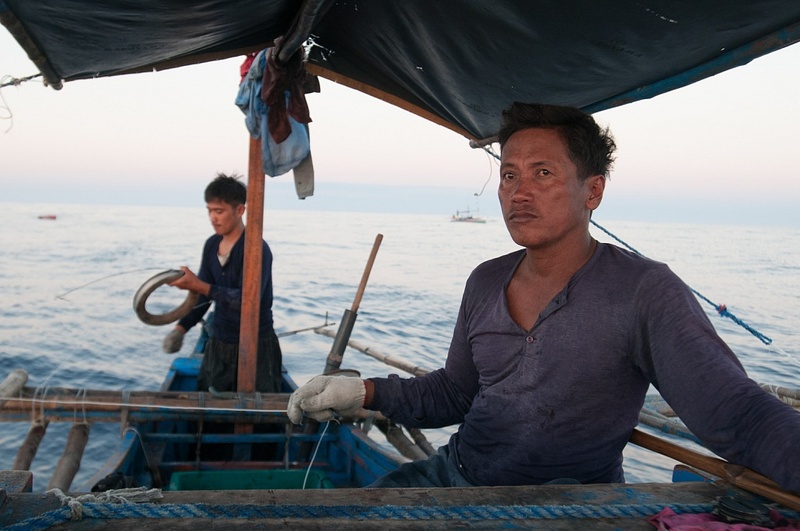 In all, 9 fishermen from Bolino would be lost that day, just a small number in the yearly total of sea harvesters as they push deeper and longer to find decreasing fish populations in an ever more dangerous environment.